Give your customers a hand with our fast food serving trays. 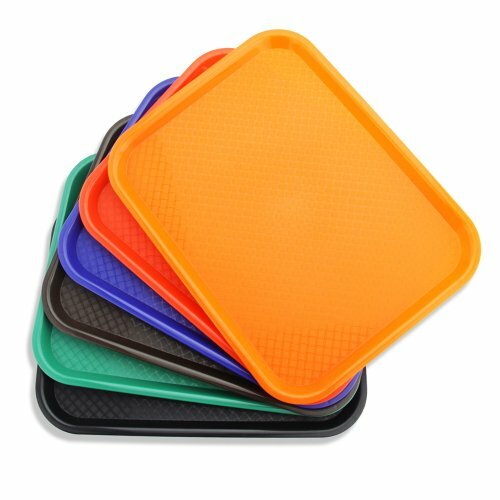 Made with durable food safe plastic and a textured surface for extra grip, these easy to stack and clean trays ate perfect for everyday restaurant use. Speed up your ordering process and keep your dining rooms tidy with a choice of 6 colors to match any decor.